Atiku Abubakar, presidential flag-bearer of the Peoples Democratic Party (PDP), has launched the #BuhariChallenge, with 14 questions to President Muhammadu Buhari on the achievements of his administration. 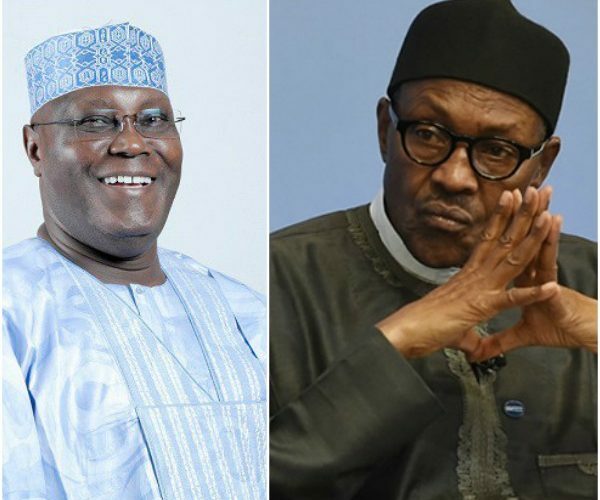 A press release issued on Wednesday by the Atiku Presidential Campaign Organisation, accused the Buhari administration and the All Progressives Congress (APC) of being “very idle of late, which explains their abandonment of the vital duties of running the government in order to focus on hurling insults and false accusations on the Presidential candidate of the PDP, Atiku Abubakar”. The statement read: “It has come to our attention that the Buhari government and the All Progressives Congress have been very idle of late, which explains their abandonment of the vital duties of running the government in order to focus on hurling insults and false accusations on the Presidential candidate of the Peoples Democratic Party, His Excellency, Atiku Abubakar. “These are the issues the Nigerian people want to hear about, not insults from a Presidency and a party that have spent three years in office only to preside over Nigeria’s first ever recession in 25 years. We urge the Buhari administration to remember that it is this disinterest in real governance and focus on trivia that caused Bill Gates to look President Buhari in the eye and tell him that ‘your economic blueprint does not address Nigerians’ needs’.